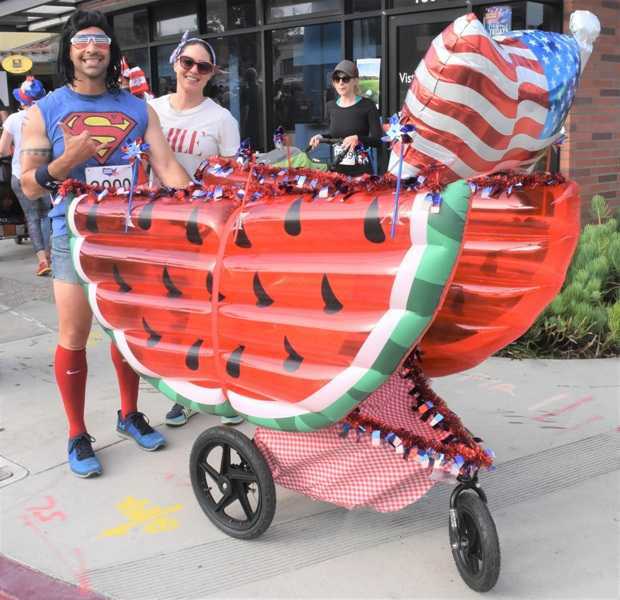 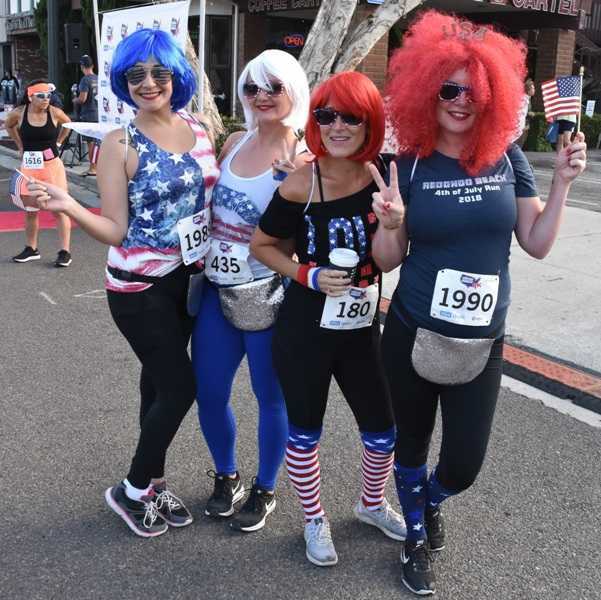 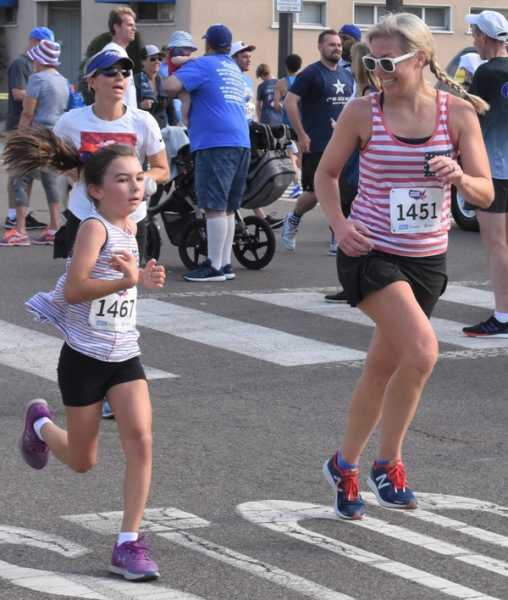 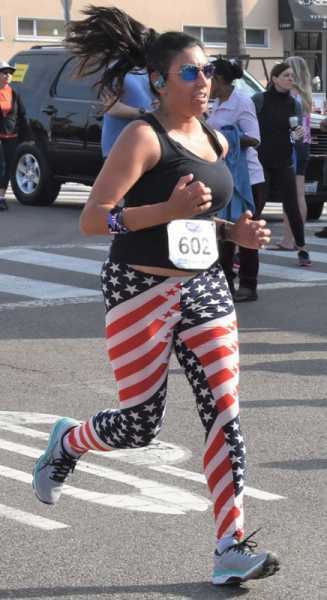 Running in her first Village Runner 4th of July 5K in Riviera Village, Palos Verdes standout Kristy Legg captured the women’s division with a time of 17 minutes, 6 seconds, edging out Christine Bolf, of Santa Monica, in one of the tightest finishes in the event’s 25 years. 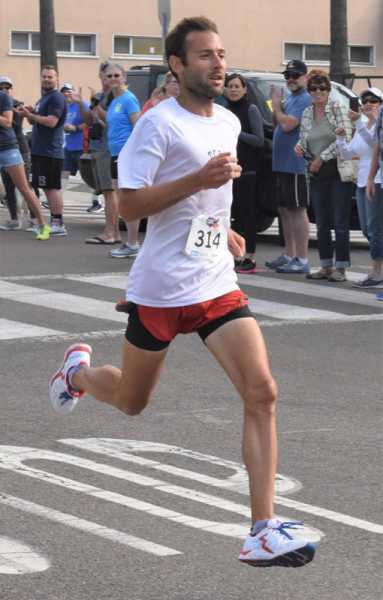 Legg, 28, is the head cross country coach at Marymount University. 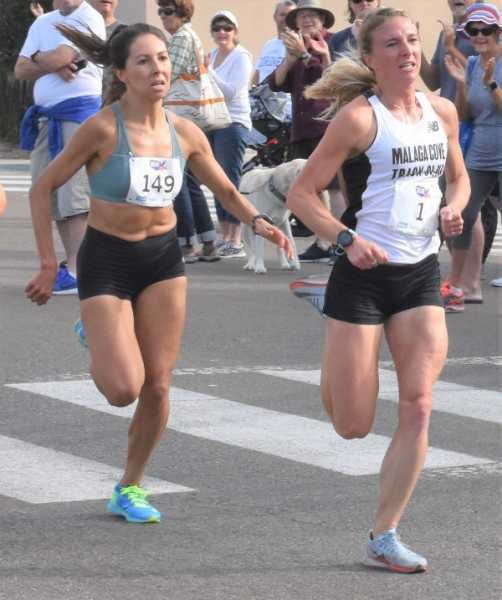 She enjoyed a successful career at Butler University. 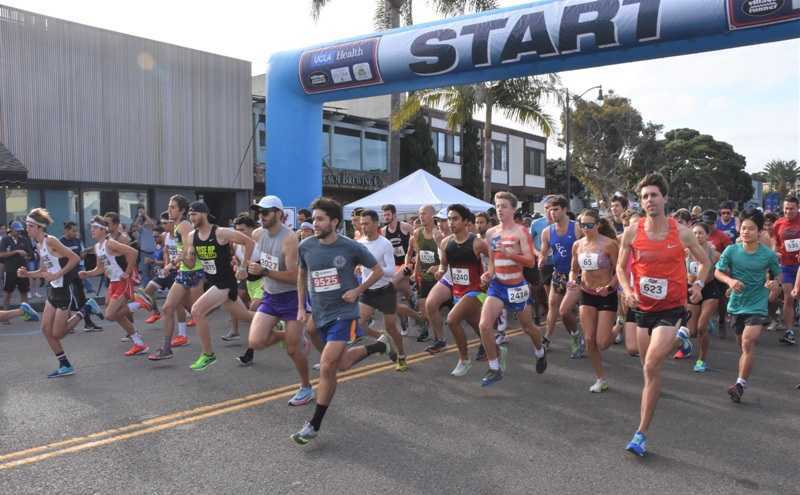 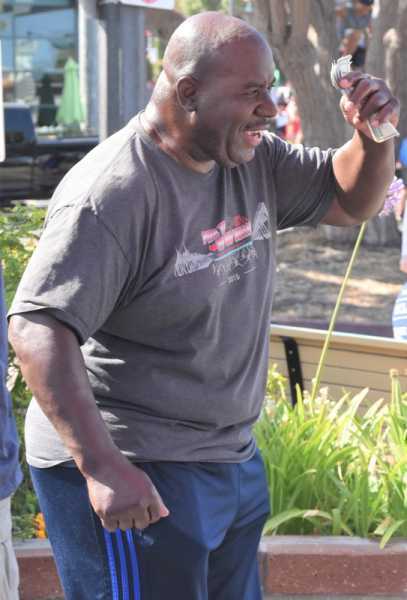 Matthew Crowe, 28, of Marina Del Rey captured the overall title with a time of 14:48 besting more than 2,100 runners.